YouTube has added the ability to contribute transcriptions and translations. The easiest way to add translations is by following the directions below. 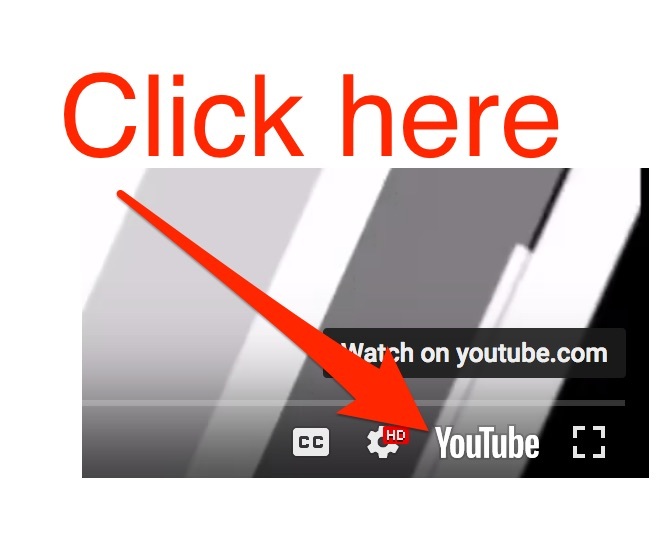 First of all click on the YouTube button to open the video on youtube.com. This will bring up the following options. First click on the three dots (...) and then click on the add translations below. This will launch a community tab where you can add translations. You can manage your contributions by clicking on this link. Thanks so much for helping out!